For those of you that know me you'll know that I can't leave my hair one colour for even a second before changing it *cue screams from hairdressers* and yes I know how damaging this can be for your hair but my desire to keep up with the latest hair trends overrides my fear of being bald by the time I'm 30. This article is not in any way going to be condoning this sort of behaviour but lets be honest you'd be doing it anyway even if I said you shouldn't, so this blog is going to give you tips straight from the bad hair horse's mouth on how to rescue dry and damaged hair, restoring it to it's *almost* former glory. 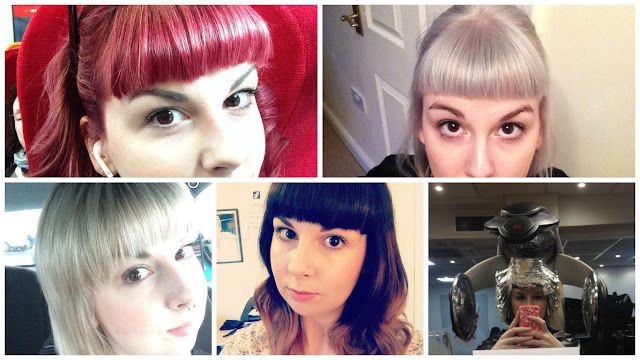 For proof that I am a true hair Chameleon I have inserted a collage below (p.s that's all in one year). 1. HOW TO WASH YOUR HAIR? Now when it comes to washing bleached and coloured hair I understand how overwhelming it can be when faced with an aisle as long as three buses full of different shampoos and conditioners. 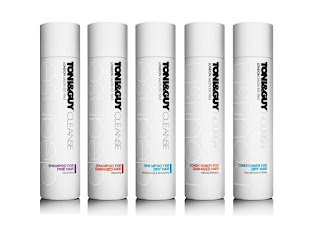 It may be tempting when faced with super damaged hair to go for the most expensive products - this isn't necessary - at most you should spend around £6 on your individual shampoo and conditioner. I personally use Toni&Guy which you can buy from boots, as I currently have blonde hair I use their Cleanse Shampoo for Blonde Hair and to help rejuvenate my damaged locks I use their Nourish Conditioner for Damaged Hair, both of these come in at only £6.49 and leave your hair super soft, shiny and smelling gorgeous. When conditioning I recommend doing two washes and always remember to get the majority of the conditioner on your ends as this is where the most damage will have occurred. If you're having a bad hair day - perhaps after a night out where you've used a lot of hairspray and dried your hair out - YOU MUST use a leave in treatment to restore your hair to it's greatness, sometimes you can't help but do naughty things to your hair so do the nice thing and repay it for it's suffering the next day. 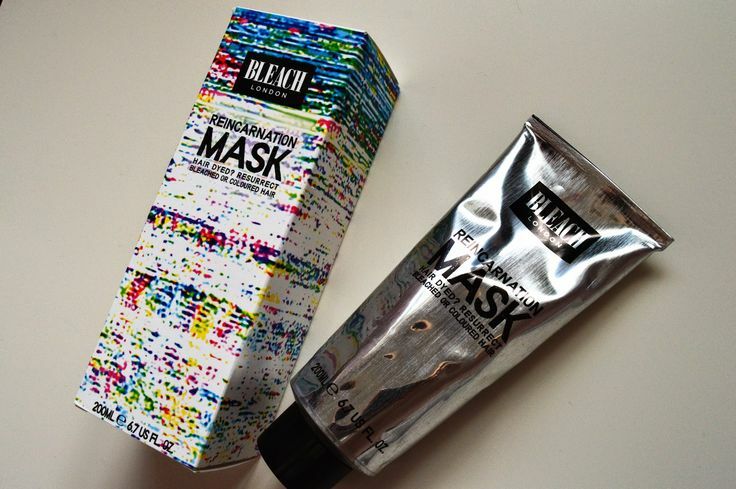 For this I use Bleach London's Reincarnation Mask, leave on for as long as possible to really get the best results (I will normally leave it on whilst I'm watching tv for an hour or so) and then just wash out like normal. Honestly your hair will feel amazing afterwards. You must ALWAYS apply heat protecting products before you dry you hair, not doing so will cause your hair to break whether you have bleached hair or virgin hair, as essentially everything we do to our hair isn't great for it anyway so you might as well give it a helping hand. For this is use Lee Stafford's Argon Oil Miracle Heat Defence Spray, this product gives you the normal hairdryer protection of a heat spray whilst providing the benefits of Argan Oil on top. Vitamin E which is found in the oil is extremely beneficial for the hair as it contains antioxidants that help boost cells and encourage them to grow and produce new healthy hair. 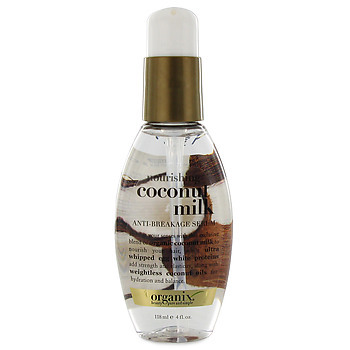 As well as this I use Organix Nourishing Coconut Milk, this is an anti-breakage serum that uses the benefits of Coconut milk mixed with egg white proteins for strength and elasticity. Coconut milk brings moisture back into the hair and what I love about this product is how shiny my hair looks after using it. Be warned only use two squirts of this product in your hair and try to avoid your roots, too much can make you hair go very greasy very quickly. Also it smells great!! 3. HOW DO I DRY MY HAIR WITHOUT DRYING IT OUT? So this can be a tricky one, you obviously need to dry your hair but won't a hairdryer just dry it out more? The answer technically is yes, however never leave your hair to air dry - the longer the hair is left exposed to the water causes the hair follicles to swell damaging the cell membranes that keep the follicles together, so basically damaging your hair from the inside out! The key is to dry your hair on a low settling on your hair dryer, it's a happy medium between red hot heat and wet wet wet. To stop more breakage use a simple paddle brush, combing through the hair whilst drying to create a straight and smooth finish. 4.CAN I STRAIGHTEN MY HAIR? Although you probably shouldn't in my personal opinion the damage has already been done and I find that after straightening my hair looks in even better condition, it's smooth and there aren't any dry bits hanging about in all directions. 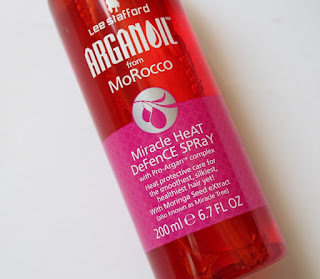 Before straightening I will apply more of the Lee Stafford Heat Spray, section up my hair from bottom to top and go from there. Just don't over do it I guess and make sure your hair is completely dry before straightening as wet bits when straightened will cause your hair to snap. I would also recommend going for some top quality straighteners like GHDs. I have the GHD IV Styler and it works a treat. The ceramic plates are really smooth on your hair, gliding through effortlessly and have even heat distribution eliminating hot spots and damage to hair! 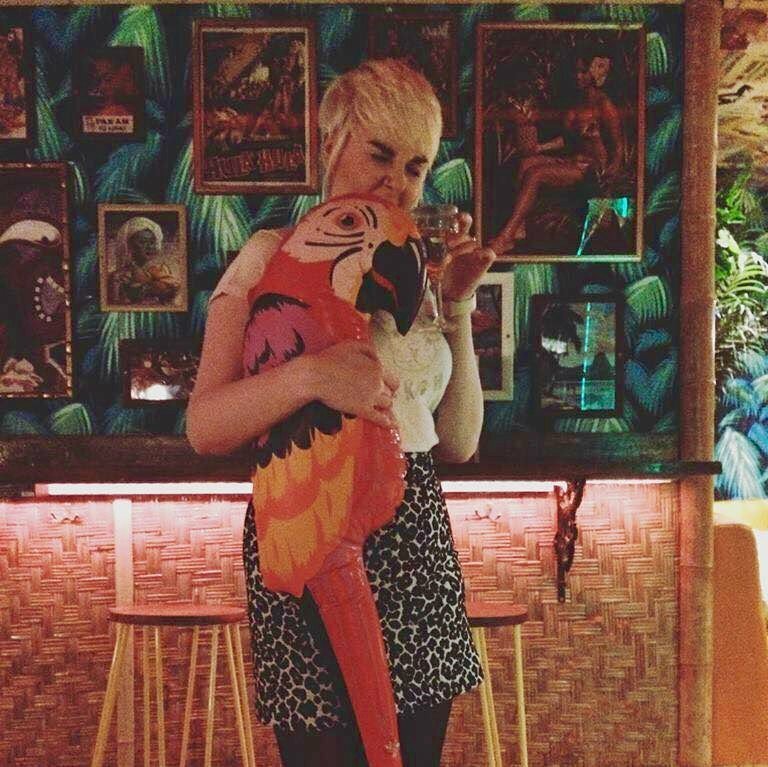 So there you have it, my top tips for restoring and maintaining bleached and coloured hair. Let me know if you found the tips useful, or if you have any yourself? If you want to hear about more great products check out my December favourites post from last week!